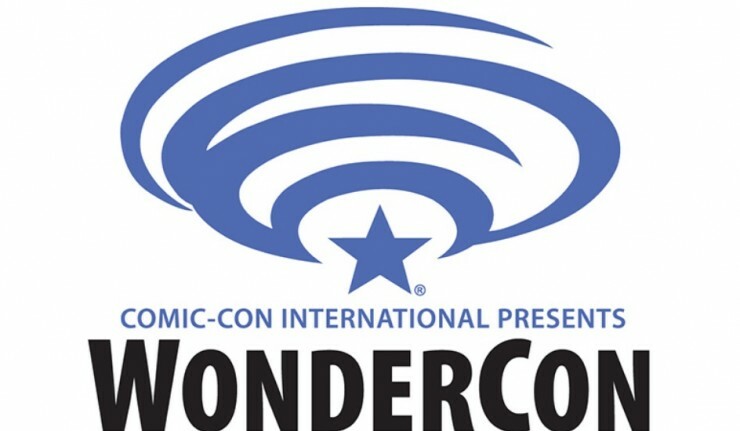 12 Days to WonderCon- VOLTRON on Netflix Will Be Revealed! 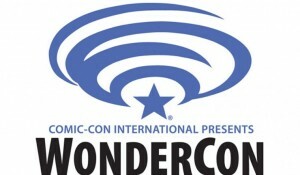 To kick off Matty P Presents: Saturday Monrning Cereal’s 12days to WonderCon Coverage is a HUGE panel! VOLTRON returns in 2016 with an all-new Netflix Original Series from DreamWorks Animation Television! Join Executive Producer Joaquim Dos Santos (The Legend of Korra, Avatar: The Last Airbender), Co-Executive Producer Lauren Montgomery (The Legend of Korra), writer Tim Hedrick (The Legend of Korra, Avatar: The Last Airbender) and special guests at WonderCon 2016 to learn all about Voltron: Legendary Defender! Panel attendees will receive a WonderCon exclusive limited edition Voltron lithograph! 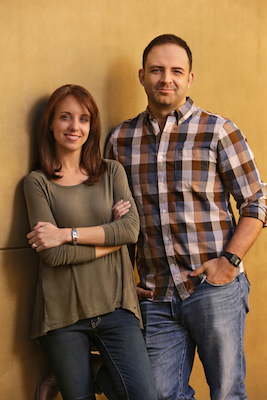 Annie Award-winning director-producer Joaquim Dos Santos began his career as a storyboard artist at Sony animation before moving to Warner Bros. Animation in 2001. While there he sharpened his storyboarding skills on Justice League and Teen Titans before being promoted to director on Justice League: Unlimited. This led to work as a storyboard artist and director on Nickelodeon’s popular children’s shows Avatar: The Last Airbender followed by a move to supervising director/art director on the Adult Swim series G.I. Joe: Resolute for Hasbro. In 2010 Joaquim returned to Warner Bros where he produced and directed a series of animated shorts based on popular DC comic book characters The Specter, Jonah Hex, Green Arrow and Shazam. Not long after he was once again reunited with his ATLA crew, this time in the role of co-executive producer on the critically acclaimed series The Legend of Korra, for which he earned an Emmy nomination. 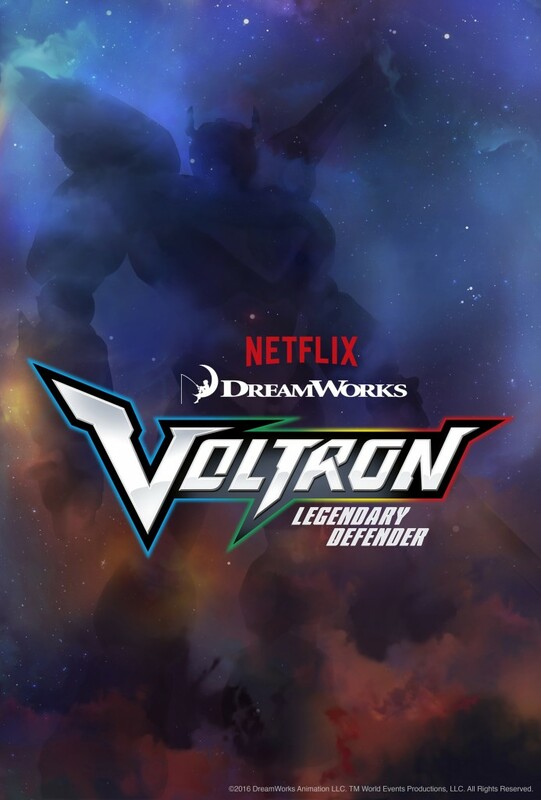 Dos Santos has been fortunate enough to work alongside some of the most well respected creative talents in the industry and his 16 plus years of experience have prepared him for his role as executive producer and showrunner of DreamWorks Animation’s VOLTRON: LEGENDARY DEFENDER, which premieres on Netflix in 2016. Lauren Montgomery is a highly sought-after storyboard artist and director who has worked on a host of popular animated children’s shows and films. Getting her start as a storyboard artist on He-Man and the Masters of the Universe in 2002, she then took her drawing talents to Cartoon Network shows Ben 10, Justice League; Nickelodeon series Avatar: The Last Airbender, among many other DC Entertainment, Marvel Animation, and Warner Bros. Animation properties. As a director, Montgomery has worked on the CW series Legion of Super Heroes and Cartoon Network’s Scooby-Doo! Mystery Incorporated, and she directed or co-directed films such as Wonder Woman, Green Lantern: First Flight, Justice League: Crisis on Two Earths, Batman: Year One, Superman/Doomsday, and Justice League: Doom. Most recently, Montgomery was a supervising producer on the Nickelodeon series The Legend of Korra, which led to her current role as co-executive producer and showrunner of DreamWorks Animation’s VOLTRON: LEGENDARY DEFENDER, which premieres on Netflix in 2016.